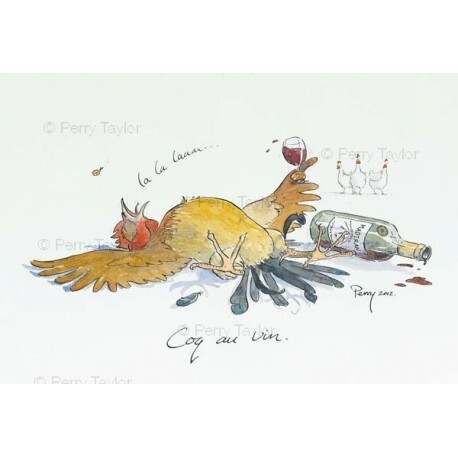 A limited edition print of Perry's much-loved creation, Le coq au vin. 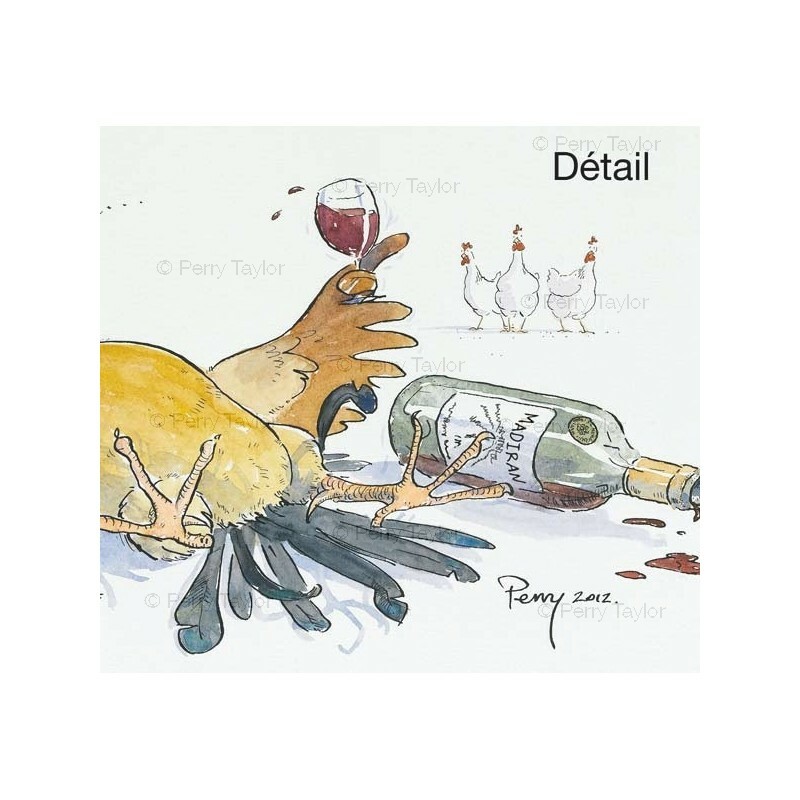 This cockerel finds his singing voice after discovering the red wine. 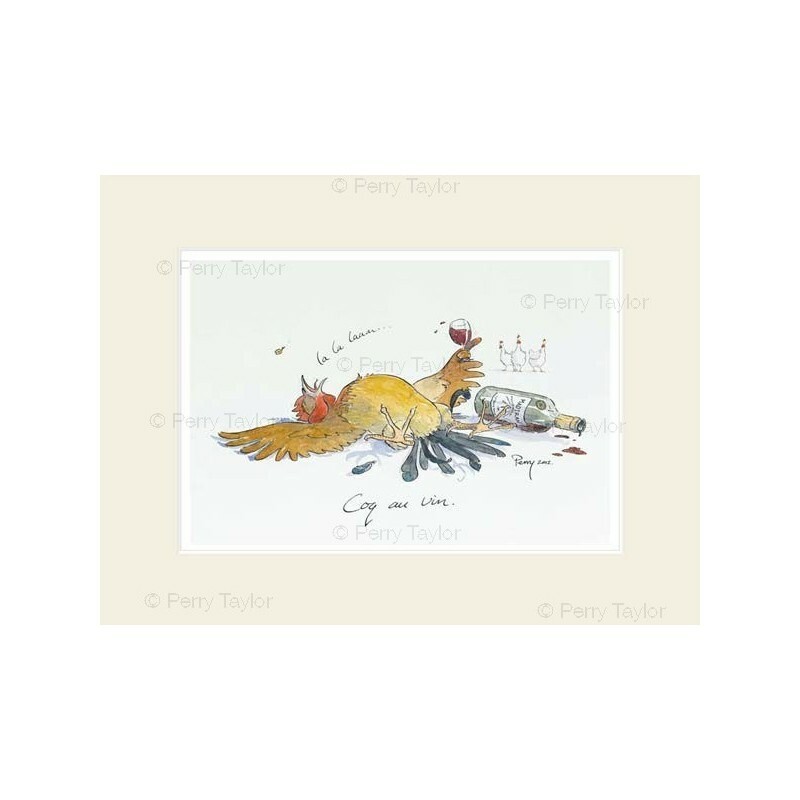 Printed on Somerset Velvet 250 grams fine art paper, each one is numbered and signed by the artist. 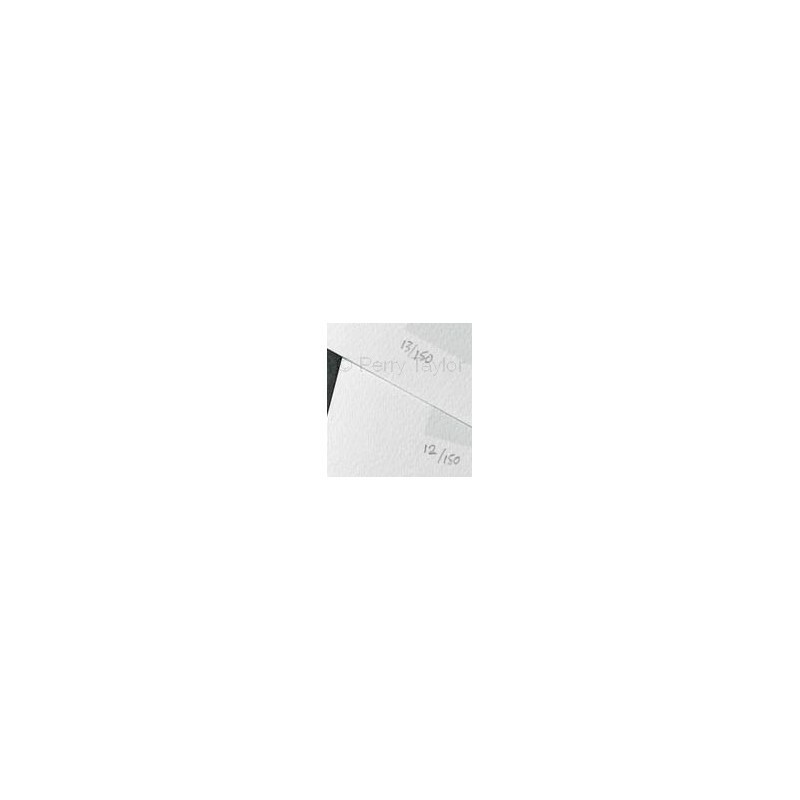 Prints are provided with a neutral cream-coloured card window mount, backing board and clear sleeve. Dimensions of the paper approximately 42 cm x 30 cm. Image size is approximately 37 cm x 27 cm. 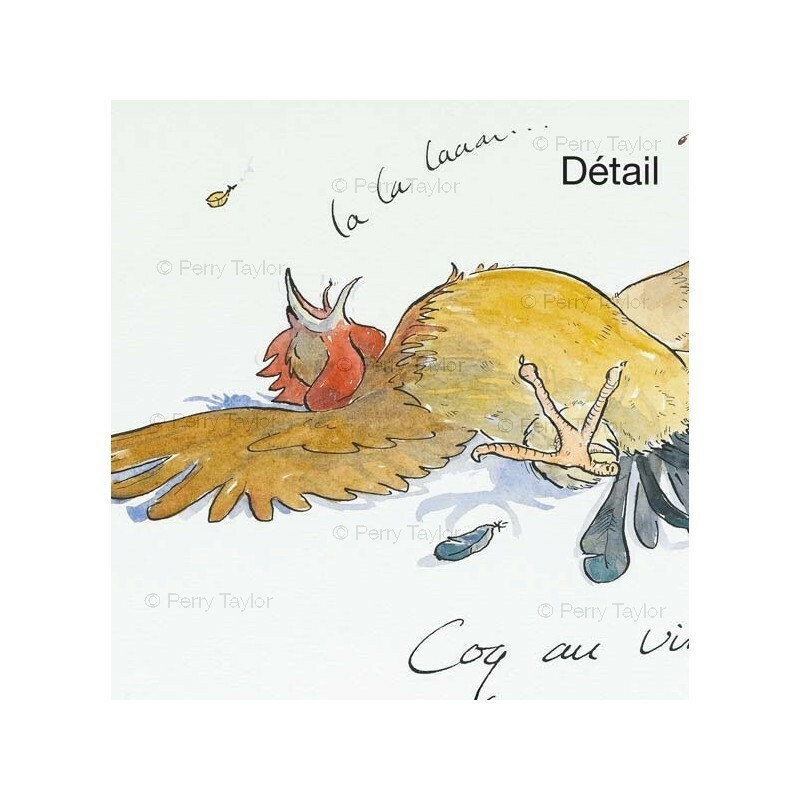 Limited edition prints are delivered with a certificate of authenticity, signed by the artist. Prints are mounted ina 40x50 cm mount, backing board and clear sleeve. 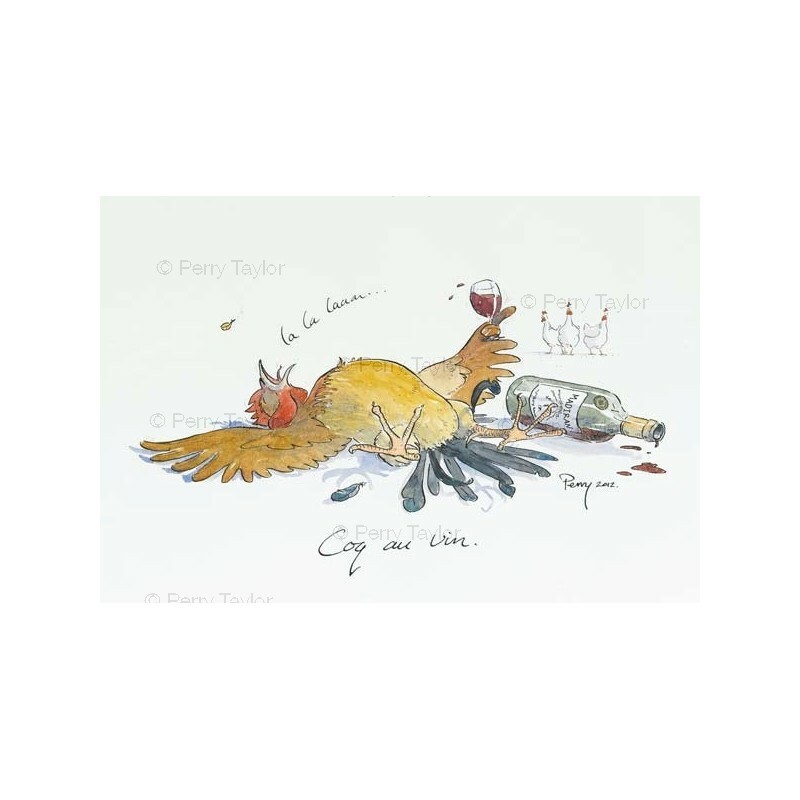 Limited edition prints are delivered with a certificate of authenticity, signed by the artist. Prints are provided with a card window mount, backing board and clear sleeve.